CARE-A-VAN's personal care services offer clients and their loved ones the security of knowing that life's every day tasks will be completed. These tasks are called activities of daily living (ADL's) and instrumental activities of daily living (IADL's). 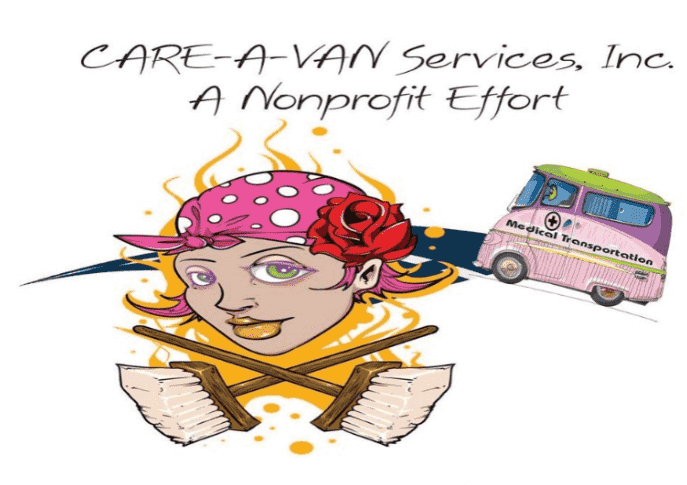 The list below defines CARE-A-VAN's personal care services. Caring for or attending to the consumer*s skin. Includes normal care only, i.e., moisturizing. Excludes wound care or applying prescribed medications unless tasks are considered practical under the American with Disabilities Act. Includes diaper changes and catheter care at home for consumers who have been declared as having full use of their mind, control over their actions and who are not in need of medical attention. Preparation of food at meal time or in-between-meal snacks according to the consumer's nutritional plan. Assistance with mobility and toileting i.e., assisting consumer from chair to toilet or ambulating, with or without mechanical aids, inside the home. Includes reminding and prompting the consumers to perform Activities of Daily Living and Instrumental Activities of Daily Living. Cognitive assistance is meant to maintain the consumer's focus and safety. Predominantly received by consumers with cognitive impairment due to acquired brain injury, Alzheimer's disease, mental disorder, or those who have suffered cerebrovascular accident (stroke). Includes those tasks associated with routine maintenance and household upkeep that are essential to the consumers safety, well being, and care at home. These services are performed for the consumer only. Case management is a term that generally defines the process of assessing a person's need for care, preparing a plan, making the connection to needed services, and ongoing monitoring. Supporting the consumer with any facet of eating. Not to be mistaken with meal preparation. Food and meal preparation is a separate service. Includes cuing and directing only. For example, reminding the client to take medications; opening and closing a medication container and returning a medication container to its proper storage area. Includes errand services, shopping, transportation and companionship. For example, weekly trips to grocery store, hair salon or company. NM Medicaid provides personal care services for consumer's who are medically and financially eligible. Click here to visit the NM Aging and Long Term Care site for more about the New Mexico Personal Care Option and how to apply.